> Beads>Wooden beads>Blue wooden beads>Small turquoise wooden beads. Approx 275 per pack. 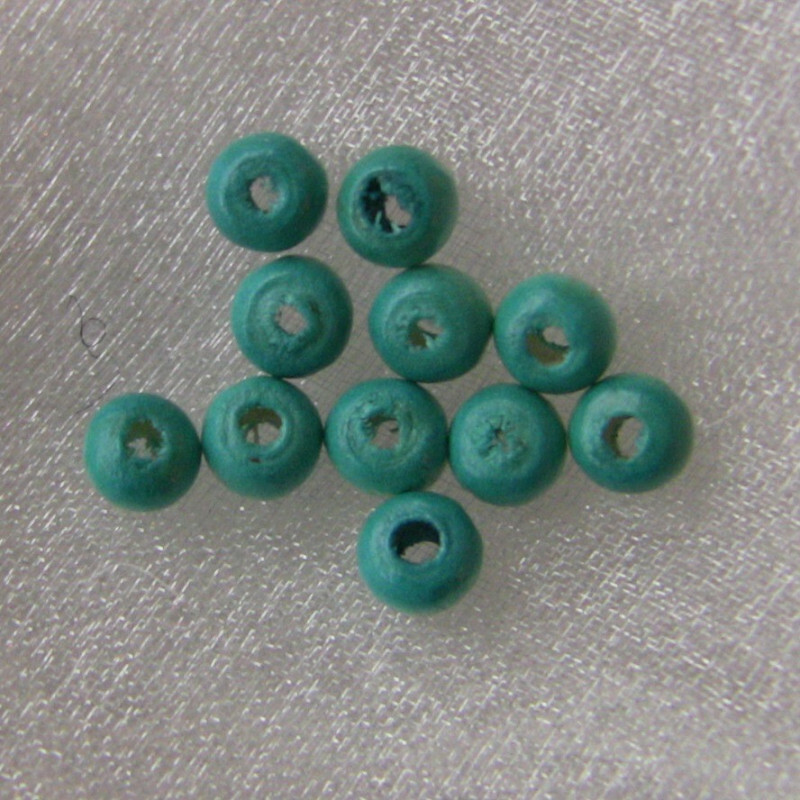 Small turquoise wooden beads. Approx 275 per pack. Small turquoise wooden beads, approx 4.5mm x 2.8mm. Approx 275 per pack.